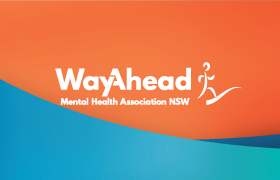 WayAhead Directory provides free and paid listings for over 5700 mental health and community services principally in NSW. 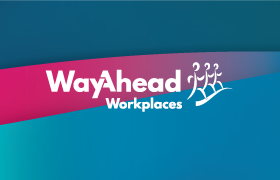 Before filling in this form, please read about what type of organisations the WayAhead Directory lists for free or those that will be listed for a fee. Thanks for your interest in the WayAhead Directory. Is this a New or Existing Listing? Thanks for updating your details. As you are an existing customer, just fill in the fields that you wish to have changed. 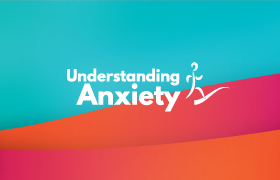 Welcome to the WayAhead Directory of Mental Health Services. 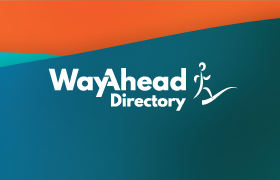 The WayAhead Directory lists many organisations for free and accepts listings from others but requires payment. You can read about eligibility and paid listings here. Please fill in as many details as you can. 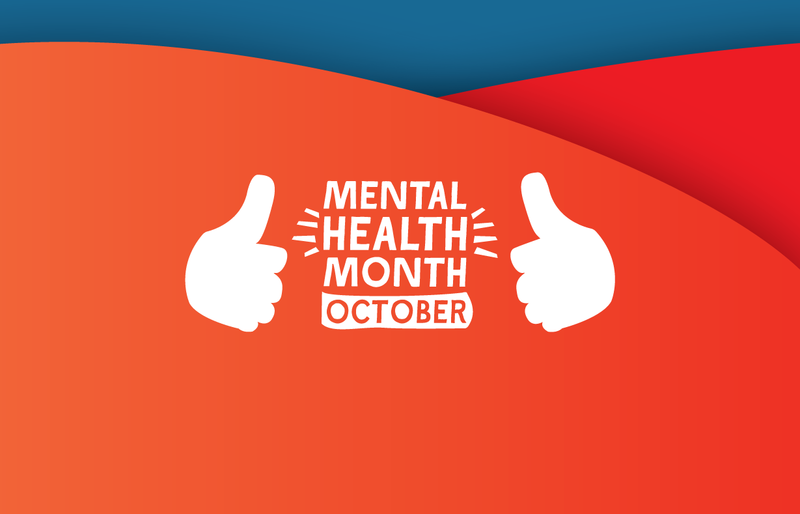 If you have any problems or questions, contact WayAhead by email or by phone on 02 9339 6019. Minimum monthly listing is for 3 months. We will email you an invoice after we receive this form. Please keep your description brief. If your description is too long it will need to be edited.